The Joint Global Multi-Nation Birds Satellite project. acronym as “Birds project.” is a cross-border interdisciplinary satellite project. for non-space faring countries supported by Japan (participating countries are; Ghana, Mongolia, Nigeria and Bangladesh) During this 2 years project., students shall design, develop and operate 5units of identical 1U CubeSats (1kg, 10cm cubic) belonging to the five participating countries and operated from 7 ground stations (operation is done at 7 ground stations; the 5 participating countries including Thailand and Taiwan) to form first time in the world a constellation of 5 CubeSats operated in 7 networked ground stations. 15 students from 6 of the 7 participating countries who belong to Graduate school of Engineering of the Kyushu Institute of Technology and enrolled as a Master or Doctoral degree students in Space Engineering International Course are executing this project. with the support of 4 faculty members. 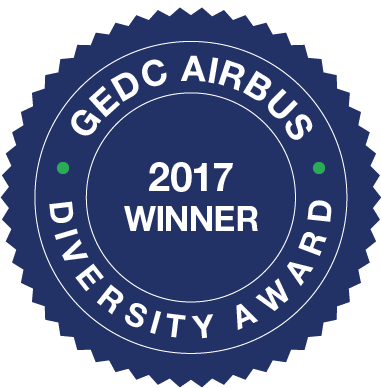 It has also won 2017 GEDC Airbus Diversity Award. This project. hopes to provide great leverage to students from developing nations for hands on satellite project. BIRDS project. team is lead by 4 faculty members and 15 students of Kyutech. Professor, Kyushu Institute of Technology. Assistant Professor, Kyushu Institute of Technology. Electrical Power System, BIRDS project. On Board Computer, BIRDS project. 1-1 Sensui-cho, Tobata-ku, Kitakyushu, 804-8550, Japan.